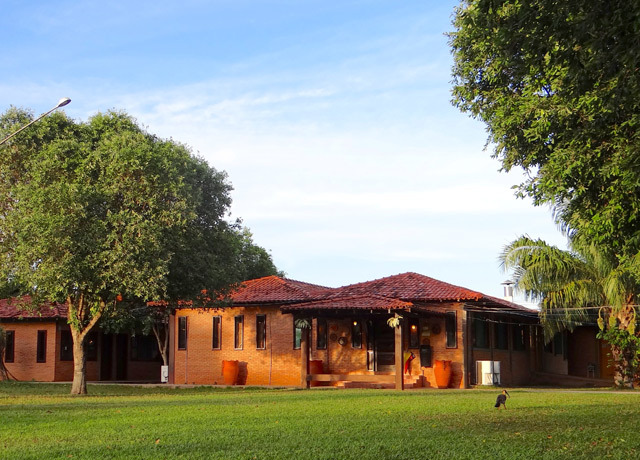 The Hotel Pantanal Norte lies in the heart of the Pantanal's best jaguar habitat. The family-run hotel was once the site of a small farm, run by the owner's grandparents. Its remote location was legendary for fishing, and as its reputation grew, so did the number of friends who wanted to stay in order to fish. 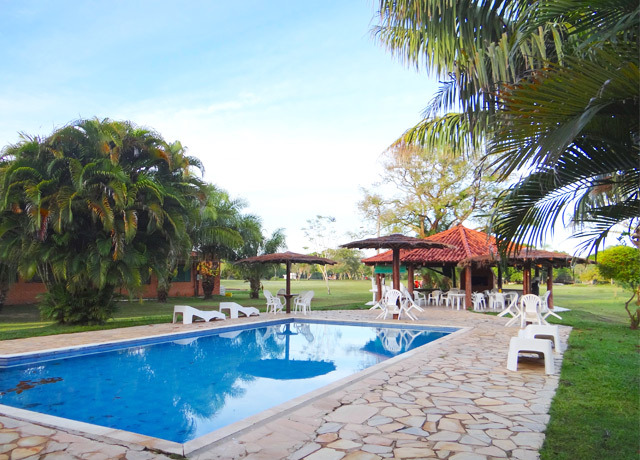 And that's the beginning of what became the Hotel Pantanal Norte. 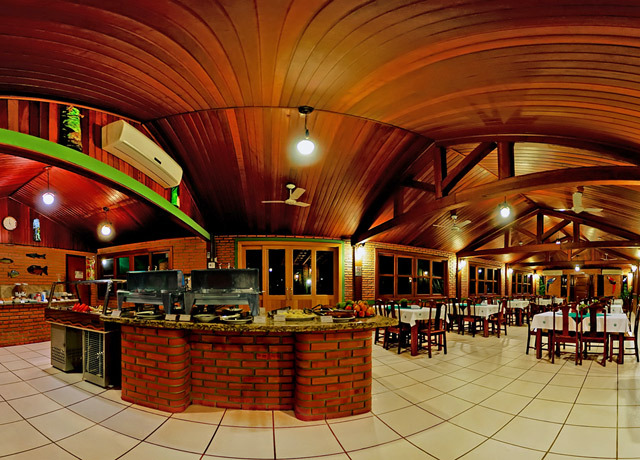 While the hotel still attracts avid fishermen, it is also perfectly sited for jaguar tracking and wildlife viewing along the rivers that lace the region. 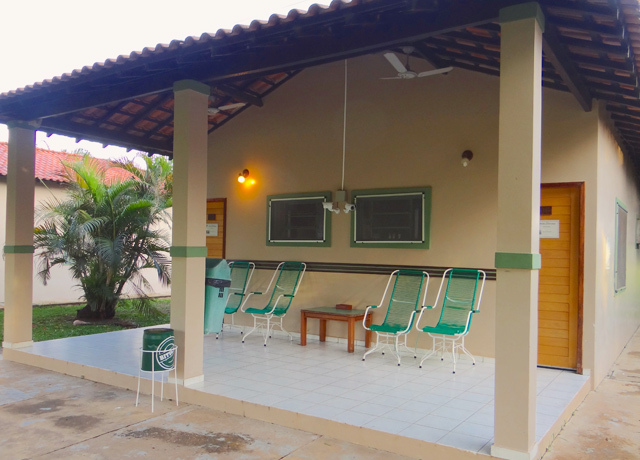 The hotel, while simple, is bright, comfortable and spotlessly clean. Rooms in bungalow blocks front the river or flowering gardens, shaded beneath leafy trees. Abundant birds, including hyacinth macaws and toucans, frequent the grounds. A swimming pool, game room and pool tables offer recreation after boat safaris. On boat rides into the watery wilderness, look for jaguars, of course, but also for giant otters, caimans, capybara, sloths, monkeys and more.